Henryk Górecki: Symphony No. 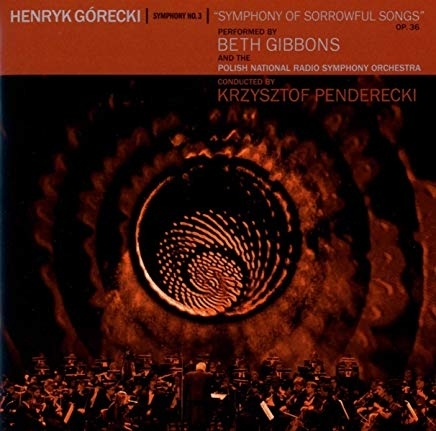 3 (Symphony of Sorrowful Songs) performed by Beth Gibbons and the Polish National Radio Symphony Orchestra, conducted by Krzysztof Penderecki. 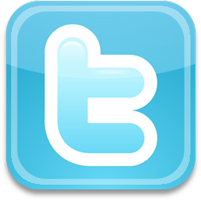 The performance took place at The National Opera Grand Theatre in Warsaw on November 29th 2014, and was part of an evening of programming that also featured Jonny Greenwood's (Radiohead) 48 Responses To Polymorphia and the world premiere of Bryce Dessner's (The National) Réponse Lutosławski.